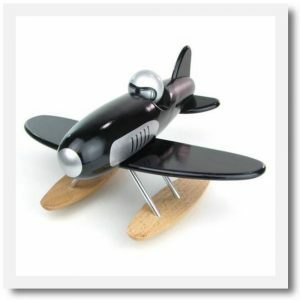 This wooden Vilac Black Seaplane is a great size and makes a wonderful gift for children and adults alike! 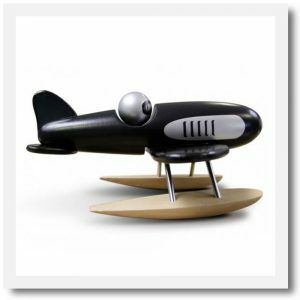 Made from shiny lacquered hard beechwood on a metal frame with wooden pontoons it has a glossy black painted body and silver pilot. Kids will love to play flying games with this stunning toy. 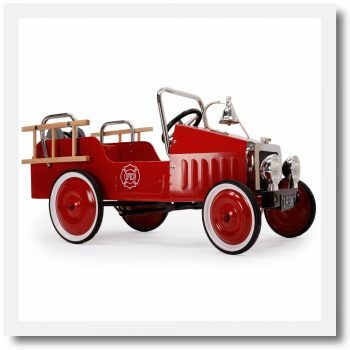 When not in use it looks fabulous on a bedroom shelf out on display. 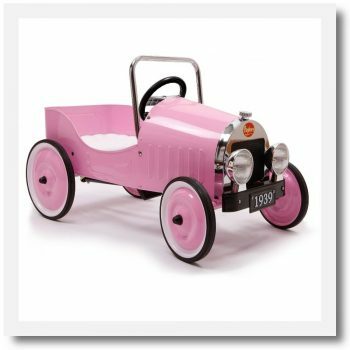 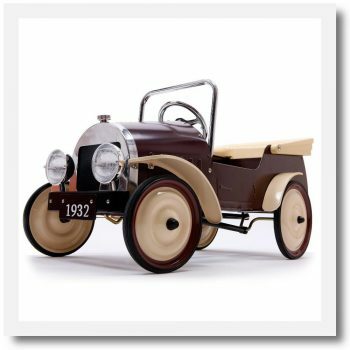 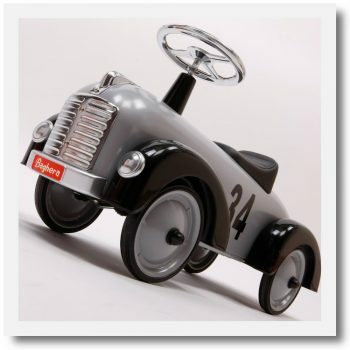 This is a lovely keepsake toy that makes a great present for any mini (or grown up!) 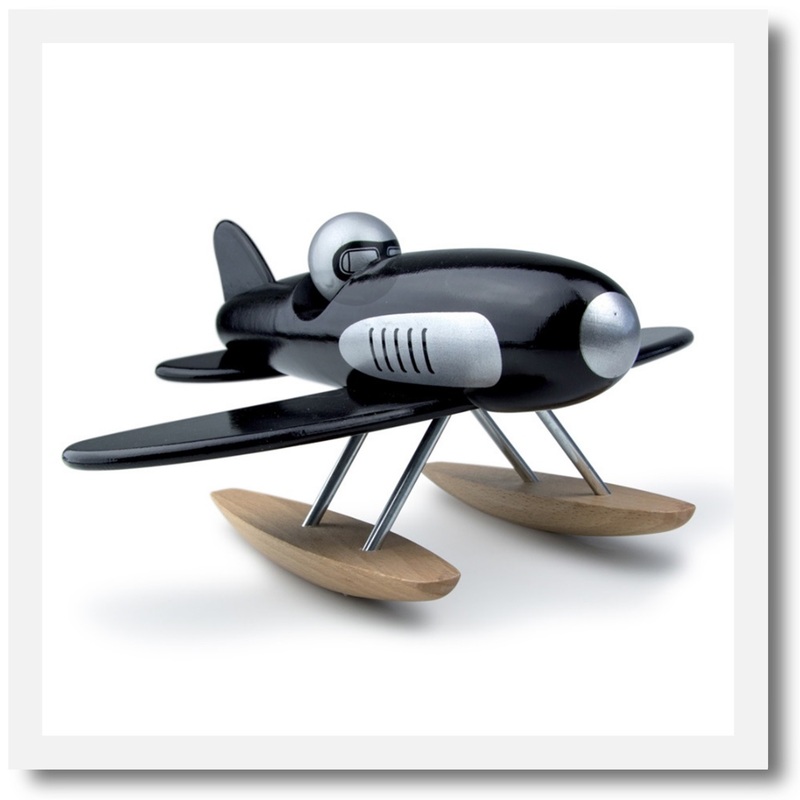 plane enthusiast. Other customers also considered the Vilac Blue Aerobatic Plane.